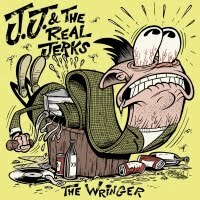 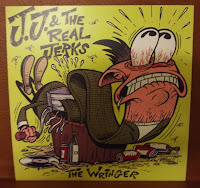 Out now on Rankoutsider Records, JJ & The Real Jerks 'The Wringer/Shootin' From the Hip" 7" single. This is a super limited pressing of 300 copies on black vinyl.These tracks were recorded & mixed in August of 2011 by Bradley Cook at Castle Productions in Los Angeles, CA. Featuring Hoss (Mondo Generator) on drums & Greg Kuehn (TSOL/The Joneses) on keys. 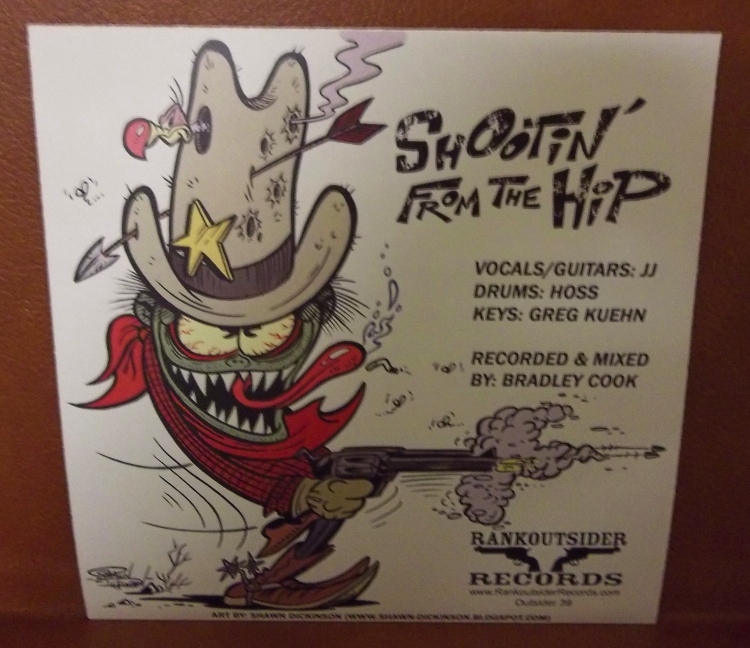 Cover art work done by Southern California based cartoon artist Shawn Dickinson. 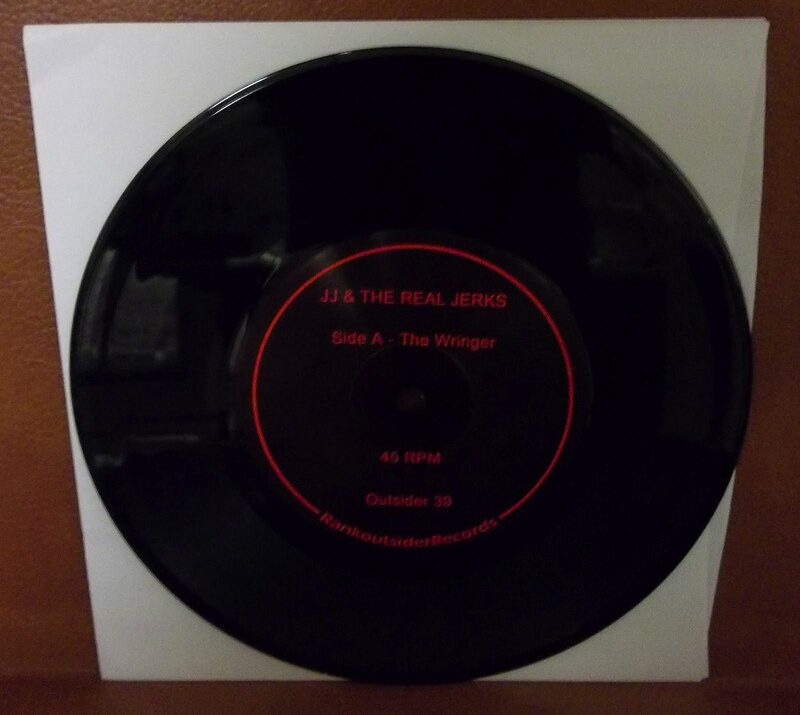 Preview the tracks in their entirety on the player below.